However, with the announcement of Nioh: Complete Edition for PC several questions were raised, mostly of a technical nature. We’ve reached out to the development team and were able to get the following answers from Team NINJA’s Game Director Fumihiko Yasuda, which should put some concerns at ease. One of the first things we noticed once the Store page went live was that the game will require 100GB of hard drive space. That’s curious since Nioh’s file size listed on the PlayStation Store is 39.3 GB – does that mean the PC version gets higher quality assets? In addition to the main game, we’re including the three additional DLC packages. Taking into consideration the data compression rate and allowing some buffer, we’ve currently announced 100GB. Upon release, we are aiming to have the game run using less hard drive space and will announce the details ahead of launch. The single most controversial tidbit of information from the press release is that apparently Nioh: Complete Edition will lock frame rate and resolution to the ‘Action’ and ‘Movie’ modes already seen in the console version of the game. Does that mean users won’t be able to pick their own resolution and run the game as fast as their hardware can? Because that’s what PC games have always done. I can already tell it won’t have a positive feedback at all. We introduced these two modes as pre-set graphical options. This means that the resolution, rendering quality and framerates are independent options that can be altered by the player. Will there be any graphical enhancements such as improved effects, higher resolution textures etc. compared to PS4 and PS4 Pro? At this time, we don’t have any news on the subject. There’s a quote going around of a KOEI TECMO rep mentioning that KT DX11 powered games cannot support Ultrawide (21:9) resolutions and there are no plans to fix it in the future. Is that true? 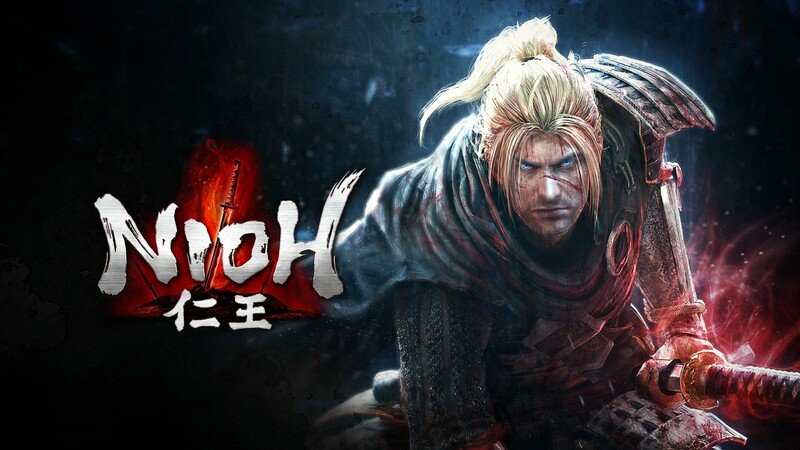 Will it be the case for Nioh as well? There isn’t a company policy and this varies according to the title, but for Nioh the title will not support ultrawide resolutions. We have based the game at 16:9 output and so the resolution settings are based upon this. Is the game going to use DENUVO? The game will not be using DENUVO. The Store page mentions “partial controller support” – could you clarify what that means? The Partial Controller Support description includes games that use controllers but require the use of a keyboard or mouse during installation, or while using the launcher. In the case of Nioh, a gamepad cannot be used during the installer and launcher, so we have used the Partial Controller Support descriptor. Once the game is loaded it can be played entirely with the controller. Compatible controllers are Steam controllers, PS4 controllers (DirectInput compatible controllers), and Xbox type controllers (XInput compatible controllers). Are you optimizing the game to be played just as well with keyboard and mouse, or will you recommend using a controller? Whilst you can play using keyboard or controller, we recommend using a controller for the best experience! How do you see modding with regards to Nioh: Complete Edition? Is that something that could annoy you or are you embracing it as part of the release on PC? It is something that we probably cannot avoid, and recognize that it is a part of the PC gaming community. However, as a game developer, I am always interested in how other people who love the game create mods and what creative ideas they have for the game. One of the few critiques I’ve read of the game on PS4 is that co-op mode could be more streamlined. Are there are any plans to do so for the PC version, or will it be the same? In one of the more recent PS4 version updates (ver1.14), we changed the specs so that coop is available from the start of the game even if a corresponding mission isn’t cleared. The PC version can be played with the same specs.